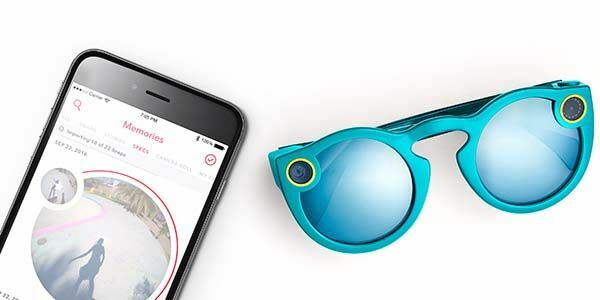 Snapchat has unveiled Spectacles, its first accessory, a camera-equipped sunglasses. With the help of Snapchat social app, the sunglasses allow you to more conveniently share vivid clips with your friends. The Spectacles is a pair of stylish and camera-equipped sunglasses. As we can see from the images, the sunglasses show off a minimal and fashionable appearance, and unisex design allows it to fit both female and male snapchat users who love fashion, and multiple charming colors enable it to match with different senses of style. As a pair sunglasses, the Spectacles eyewear prevents bright sunlight from damaging our eyes. More importantly, the sunglasses features an integrated camera. Just tapping the sunglasses, you can make a 10-second snap, and its circular LED lights show your friends you’re snapping. Meanwhile, the sunglasses perfectly works with Snapchat app. 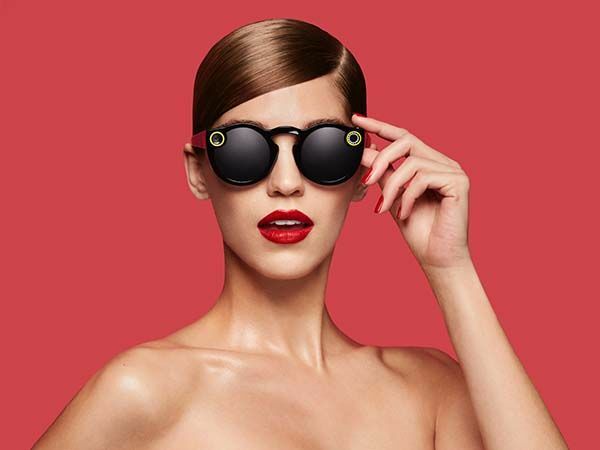 Using built-in Bluetooth connectivity, the Spectacles wireless add your snaps to Memories on the popular social app. 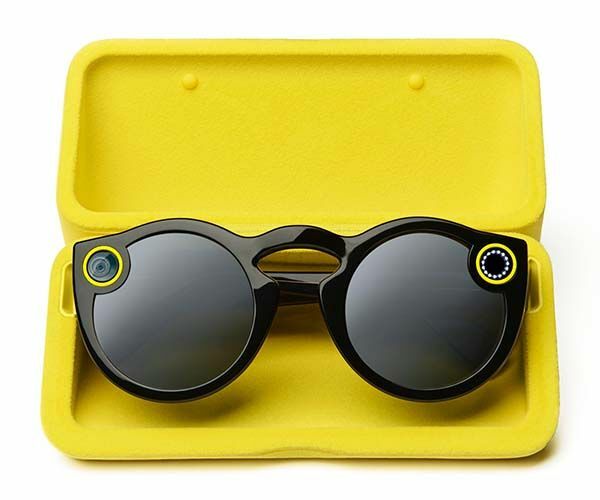 In addition, an included charging case charges the Snapchat powered sunglasses. Spectacles app-enabled sunglasses with camera will be available soon for $129 USD. If you’re interested, jump to Amazon for its more details.